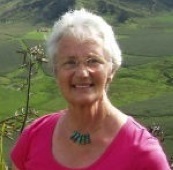 Roshanne's role covers the day to day operations of our organisation and also mangaes all of NFNZ's projects. Roshanne has over 15 years experience in Business Management, Administration and Customer service. Cassandra has a registered nursing background and has worked in personal health, community health and public health areas. Cassandra is very experienced in public speaking and is comfortable teaching community groups, school groups and health professionals. 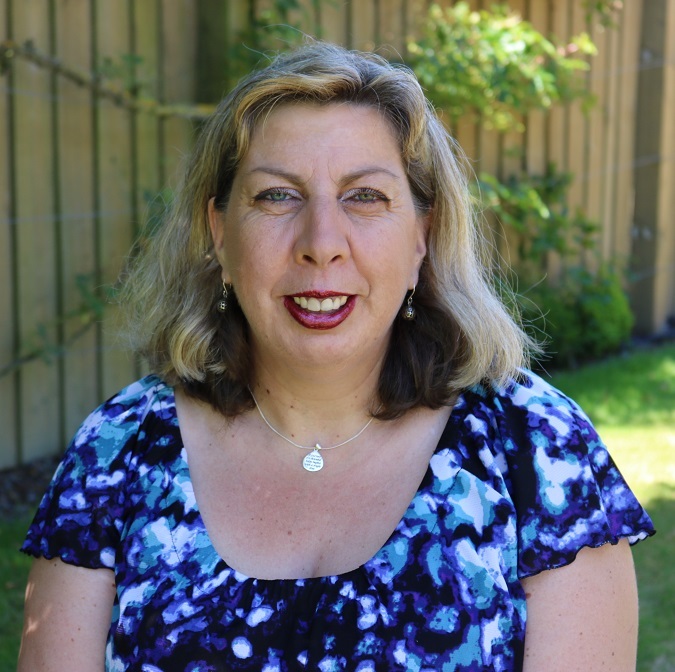 Mary Lynne is currently the Theory Supervisor for the Natural Fertility NZ Educator training programme, bringing a wealth of experience and knowledge to her role. Lena Manages Windsor Health, a specialty health shop and clinic. She has a BA in Appiled Health and specialises in research based medicine and health education. 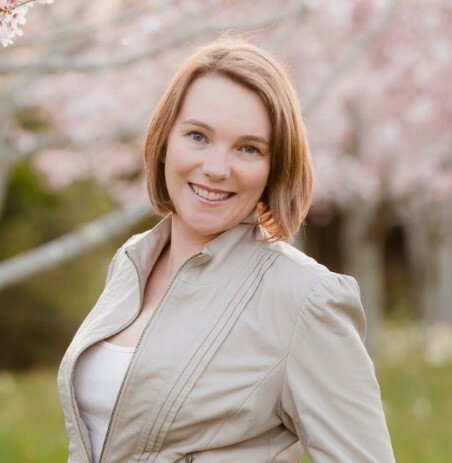 Lena has 6 years business management experience and has been an Accredited Fertility Educator for 5 years. 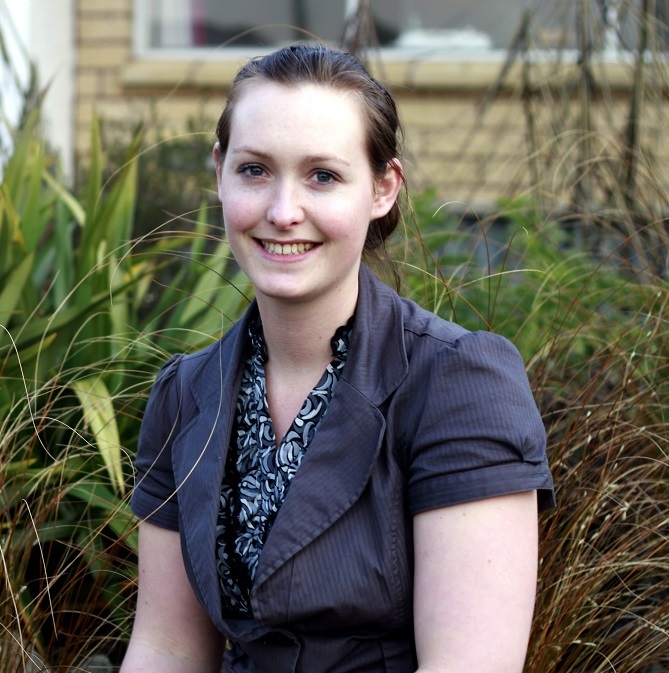 Chantelle owns and operates an online store that specialises in women's health, and fertility. 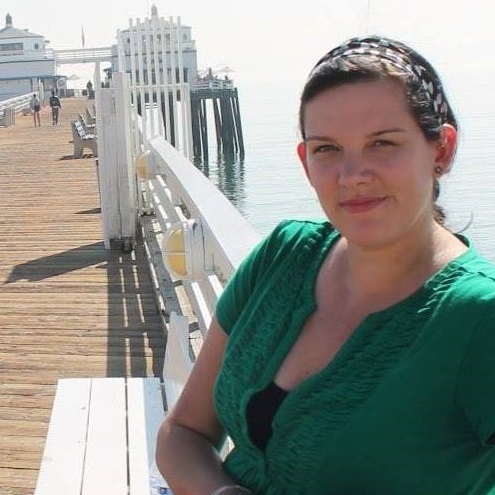 Her working history includes Non- profit roles and Change management for small businesses. Chantelle is an accredited NFNZ Educator and a registered Naturopath and Medical Herbalist (NZAMH). Kelly works for the Hawkes Bay DHB as a Population Health Advisor and is also a Maternity Consumer LiaIson Representative. 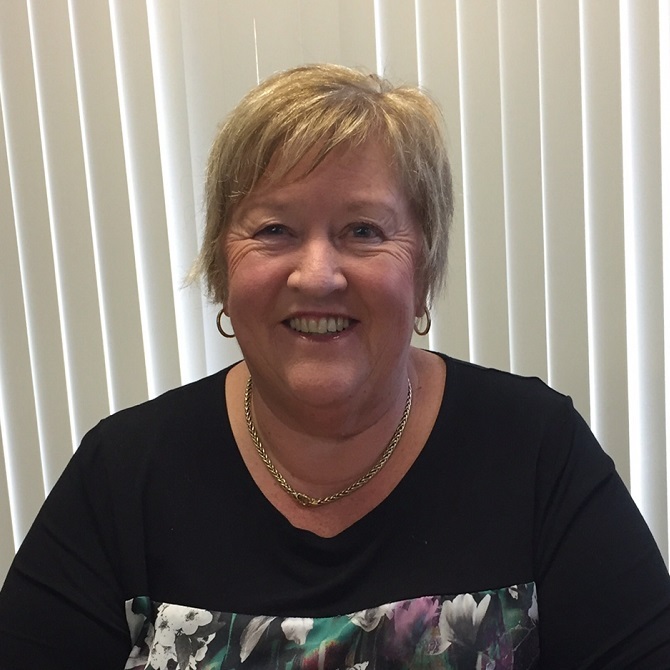 Kelly has previously Chaired the national DHB Adolescent Oral health network and is an appointed member of the Hawkes bay DHB Maternity Clinical Governance Group. 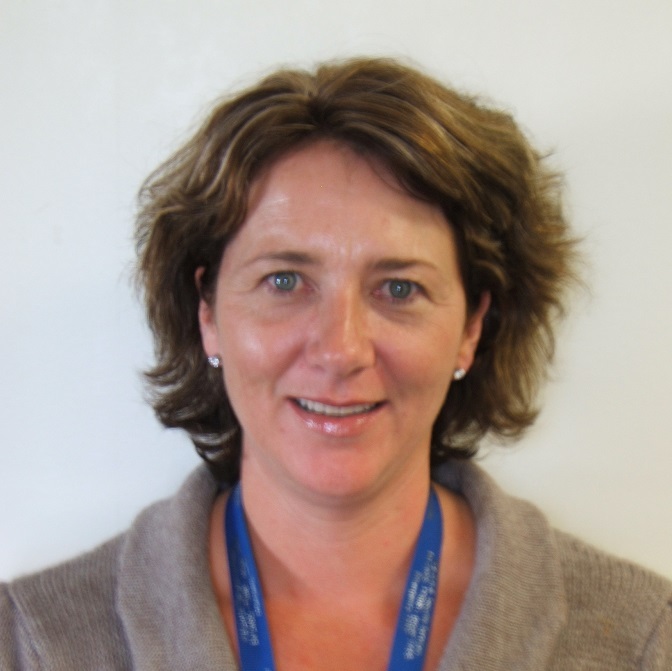 Judith works as a Regional Professional Services Manager for Best Start Education and Care. Judith has spent most of her career in education and working in governance, leadership and management from early childhood to college.